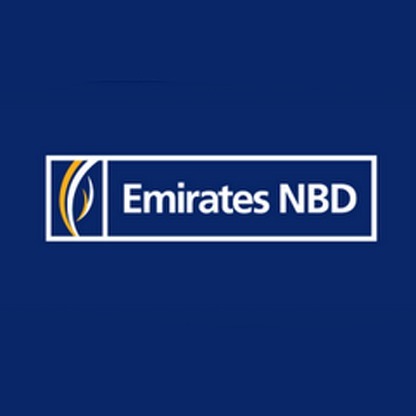 The private banking arm of Emirates NBD has unleashed The LaunchPad to connect start-ups with angel and early-stage investors. With everyone trying to cash in on start-up fever, the UAE-based bank says The LaunchPad is the “first bank-facilitated deals platform of its kind in the region, offering entrepreneurs the opportunity to showcase their businesses and pitch for seed or growth capital to a panel of international investors and venture capitalists”. Suvo Sarkar, senior executive vice-president, head of retail banking and wealth management, Emirates NBD, says the platform launch “highlights our commitment to nurturing budding entrepreneurs in the region”. The inaugural edition of The LaunchPad saw a race between 25 start-ups and early stage companies, with five businesses shortlisted to pitch their ideas to three international investors at an event in Dubai, attended by Emirates NBD Private Banking’s clients. The five shortlisted business were mainly non-fintech ones. For example, car search app Seez, travel assistant app StreetLifeDXB, prepaid subscription service Sippy, and vocal social networking app Wavenote. However, Dubai-based Jaib offers a payment method that provides unbanked online shoppers with instant credit facility. By the way, Emirates NBD is usually active in the fintech space. Last year it launched its API sandbox and made some progress with its trendy mobile bank Liv.